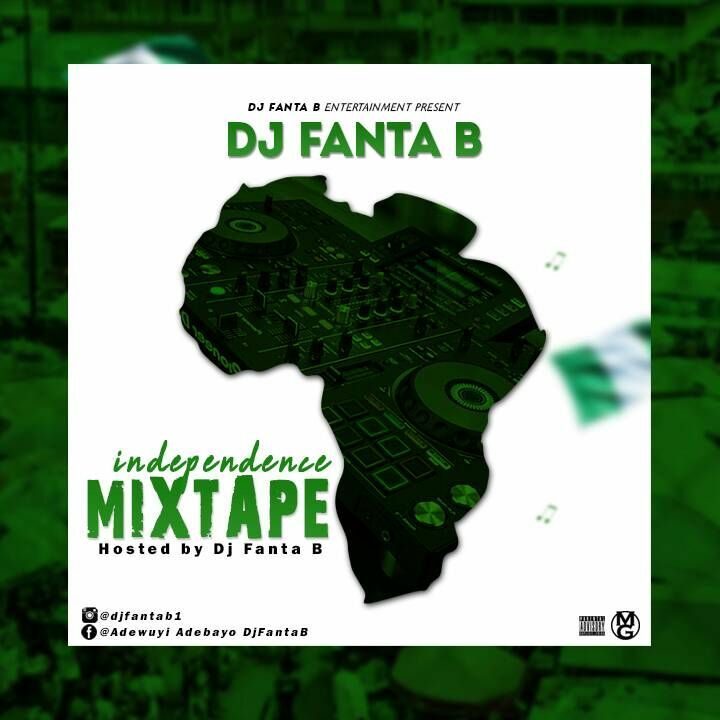 DJ Fanta B is one of the best DJ in Ondo city come up with a wavy new Mixtape titled “ INDEPENDENCE MIXTAPE” as Nigeria celebrating 57th years. DJ Fanta B who has established himself as one of the few DJs to reckon ACE (Adeyemi College of Education Ondo) is relentless in his search for ways to add more value and take the game a notch higher. He has a couple of hit Mixtape Dropped this year DJ Fanta B has proven himself to be the “Party Machine” and an Expert in the game The New Mixtape “ INDEPENDENCE MIXTAPE ” is a very heavy Mixtape.